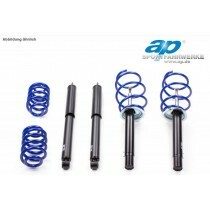 This TA Technis sport suspension kit is for the Skoda Fabia type 6Y from 1999-2007. This TA Technix sport suspension kit is for the Skoda Fabia type 5J from 2010-2014. 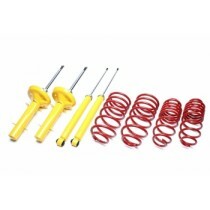 This TA Technix sport suspension kit is for the Skoda Fabia type 5J from 2007-2010.